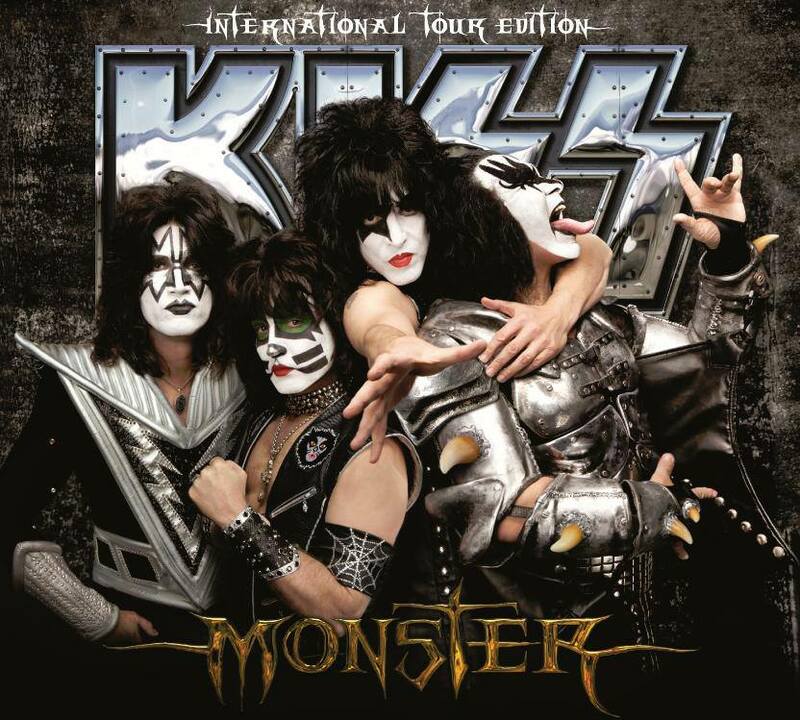 As KISS take over Europe for the Monster tour, the band launch a special CD version of the Monster album—Monster: Tour Edition—featuring an exclusive tour poster and bonus track Right Here Right Now, available on CD for the very first time. Monster: Tour Edition is unique mini-LP-style package that is strictly limited edition, available only in this pressing. OUT NOW! Stone Says: Apparently, this Monster – International Tour Edition contains the 1 bonus track: Right Here Right Now; along with an exclusive tour poster. Hmm. I checked the U.S. Amazon website for this tour edition CD and it was not found. I checked the Best Buy website and they have it! It will be available on June 18, 2013 in the U.S. on Best Buy! The price is $24.99 (U.S.). The list price is a whopping $27.98 (U.S.)!! Whoa!! * One confusing thing about the Best Buy U.S. website: They list “2” release dates for this Monster – International Tour Edition. Yup. June 10, 2013 is the other release date. Go figure. I’m guessing June 18th is the real release date? However, I won’t be buying it for just that 1 song. No way. I already bought this bonus track (as a single) on the U.S. iTunes; after already owning the (regular) Monster CD version. iTunes in the U.S. has Right Here Right Now available for sale on their version of the Monster album. I definitely can live without the exclusive tour poster; especially when it’s gonna cost that much money! Are y’all confused yet? I sure am. This bonus track should have just been released on the Monster CD, from the get-go. Them bonus tracks always seem to cause confusion anyways. 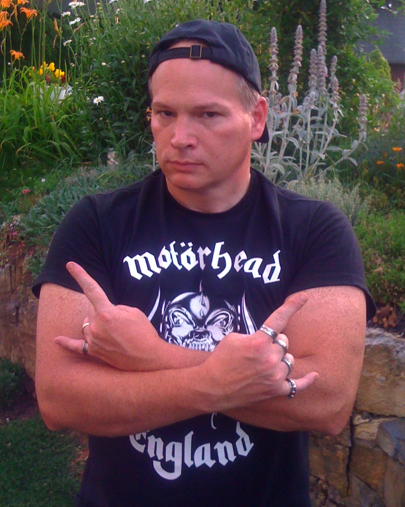 Metal be thy name. * For more info on KISS, click on the links below! Whoa! This entry was posted on June 8, 2013 at 4:17 pm and is filed under classic rock, classic rock bands, Hard Rock, hard rock albums, Heavy Metal, heavy metal news, Music, rock albums, rock music, rock music news with tags classic rock, hard rock albums 2012, kiss, kiss monster, kiss monster international tour edition, kiss right here right now. You can follow any responses to this entry through the RSS 2.0 feed. You can leave a response, or trackback from your own site.